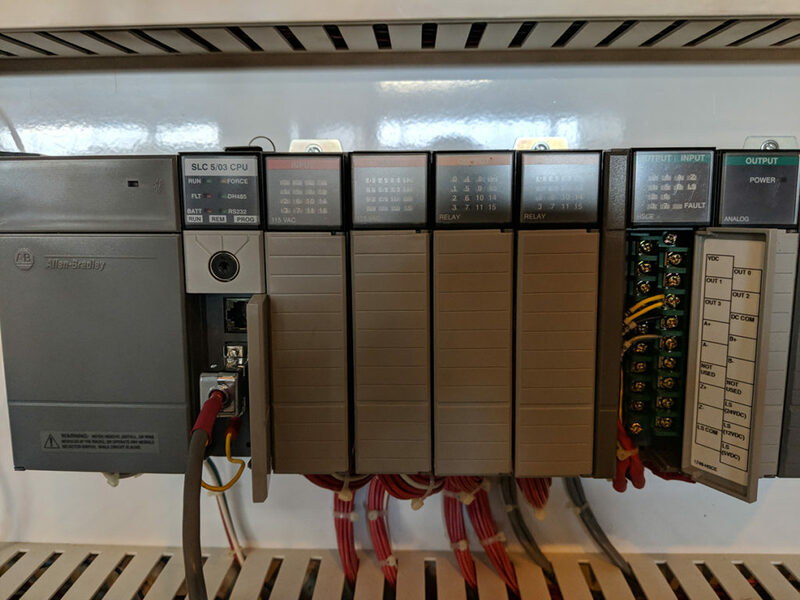 DN Controls can effectively troubleshoot many issues with existing PLC systems, including hardware failures and software problems. In most cases we can restore your program after battery failure and/or memory loss. Hardware failures such as bad output channels, failed cards, processor failure, and power supply issues can be solved quickly and efficiently. 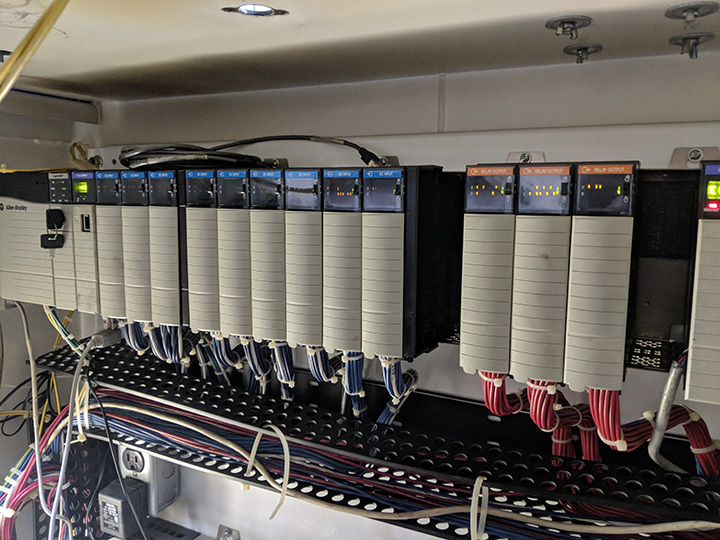 We can also identify and correct problems with your serial, Profibus, and other communications protocols. 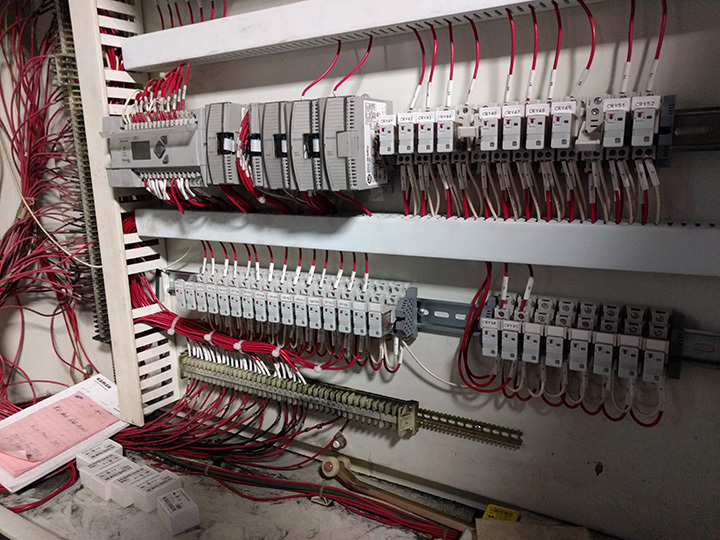 If we can find documentation on your PLC, we can offer service. Get your machine up and running fast!